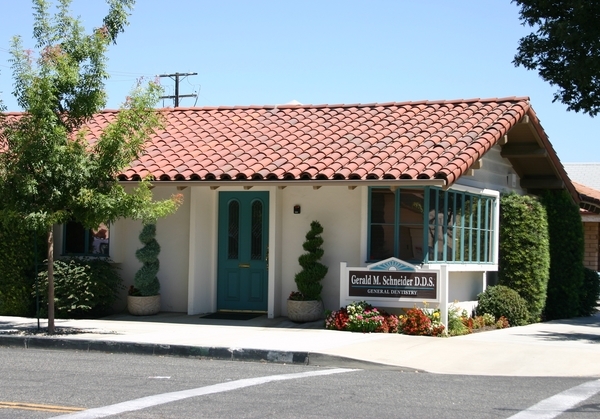 Our office is conveniently located in downtown Visalia. You can find the office one block east of Redwood High School on the northeast corner of Main Street and Stevenson Street. 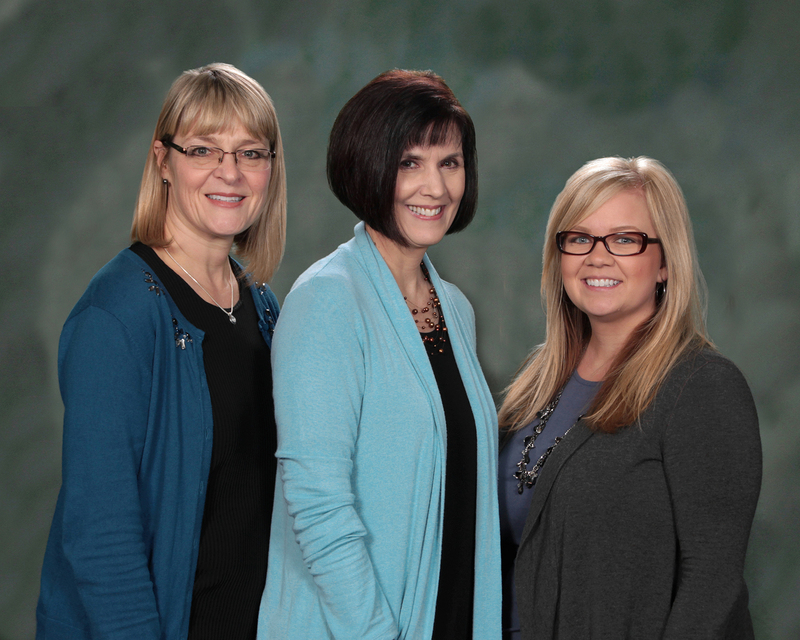 When you arrive for your visits, Sarah, Lori or Kristen will greet you and make sure everything is ready for your visit with us. 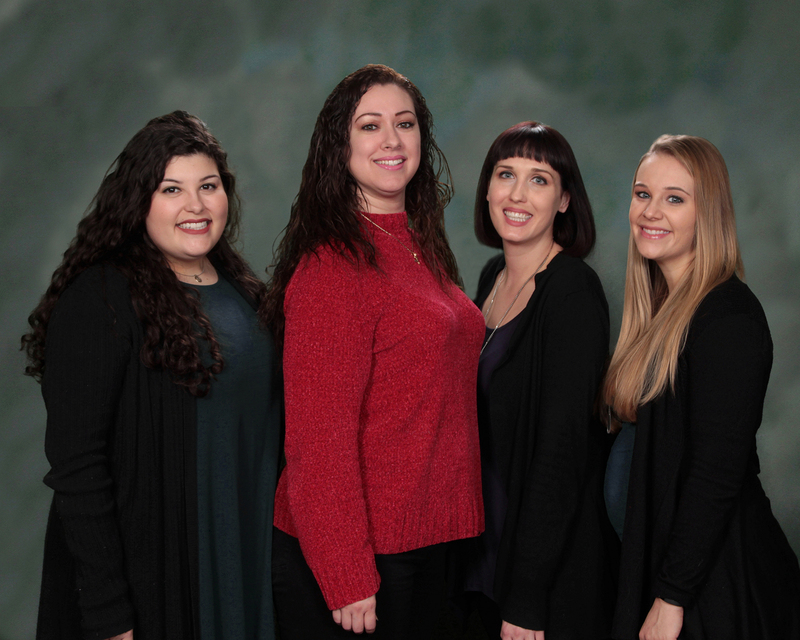 If it's your first visit with us, one of our friendly dental assistants - Annie, Lariane, Tawnee, or Kristin - will review your medical history, dental history, and any specific areas you would like addressed. 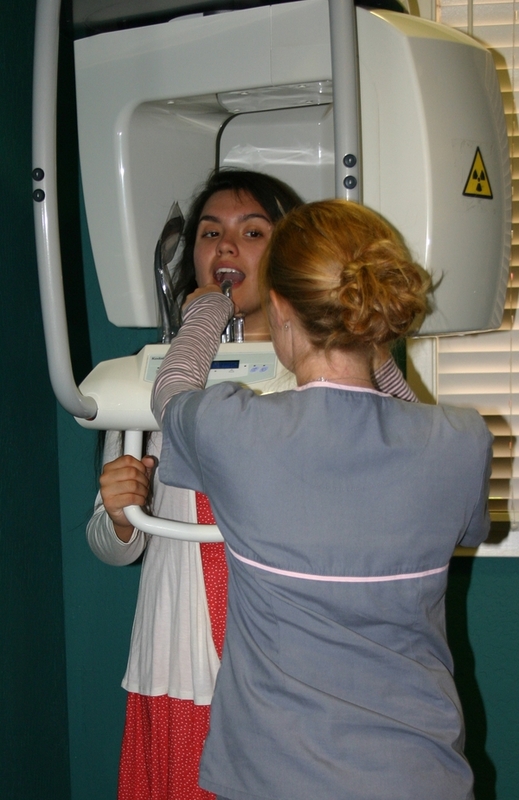 Then, using our modern digital x-ray systems, they will take the films necessary for your comprehensive dental exam. 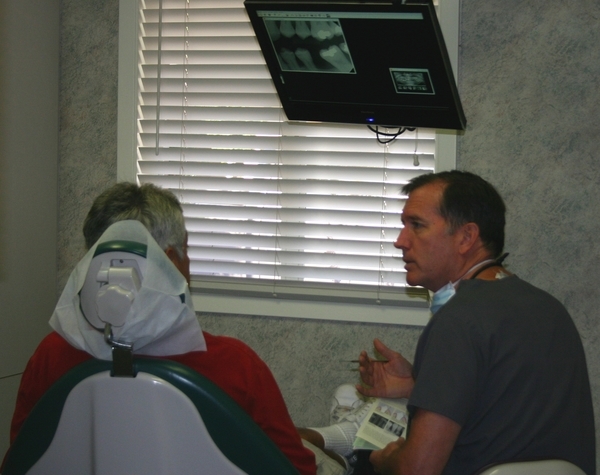 Then, Dr. Schneider or Dr. Loeffler will review with you the health of your mouth, explain any treatment options for any needs or desires that you may have, and design an appropriate treatment plan based on your needs and wishes. 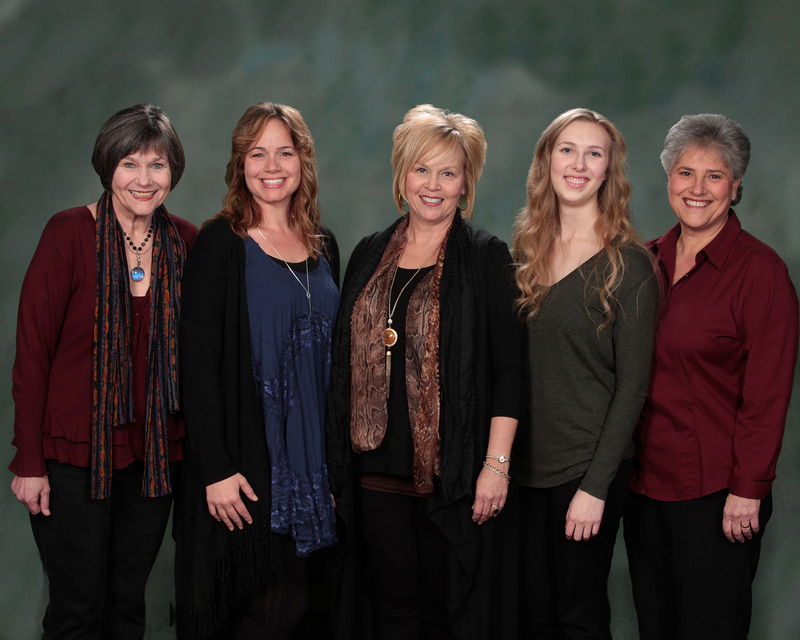 After a review of the health of your gums, a customized visit will be made for you to be seen by one of our well-trained, gentle, dental hygienists - Margie, Jennifer, Ginger, Becky or Nichol. We use the latest techniques for instrument sterilization and monitoring to ensure your safety.